The Best Carpet Cleaning Service In Sherwood Park, Alberta Welcomes You! Sherwood Park Carpet Cleaning is your number one source for Professional Carpet Cleaners! We are in the business of cleaning carpets. Carpet Cleaner enthusiasts if you will! And after numerous years of experience, we must say that we are pretty darn good at what we do. We offer affordable prices and the best customer service around. Whether we’re there to wash some tile and grout, scrub some upholstery, clean a rug or remove the pet odor from Rover’s favorite tinkle spot behind the piano, you can be sure that our team will take good care of you! We know that when it comes to life, you’re probably pretty busy. That’s why we offer incredibly convenient scheduling. Because quite frankly, it’s just better that way! So whether you want us to show up first thing in the morning so you can brew us your favorite cup of coffee :) or later in the day, we will do our absolute best to work with your schedule. We want your experience with our at home Cleaners to be so good that you want us to come back the next day just for a visit! We are always here to earn your trust and show you why we are Sherwood Park, Alberta’s #1 Carpet Cleaning Business. So give us a call today for a free “Absolutely No Obligation” quote. ​So What Services Do We Offer? 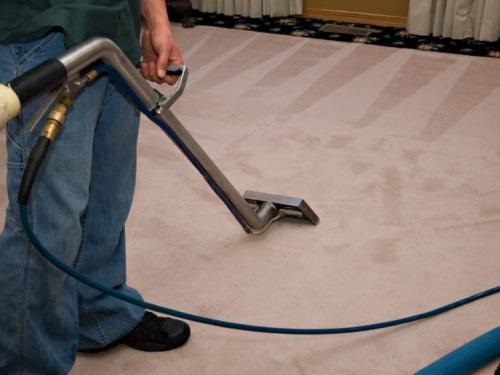 Many people think that keeping your carpets clean is as simple as pulling out the vacuum every few weeks and maybe doing some spot cleaning every once in a while. While we appreciate all the DIY gurus out there, our cleaning results speak for themselves. We have many thrilled customers leaving us reviews to express their gratitude of finally feeling like they their carpet is actually clean again. We offer a variety of services in Sherwood Park, AB and surrounding areas. We strive to ensure we can fit in all your booking requests. If we aren't able to accommodate your booking request, we will line you up with our friends and Edmonton Clean Carpets and they will certainly take good care of you. Bring back the original WOW in your carpets with our state of the art steam cleaner equipment. Our customers love the results and we know you will to. It doesn’t matter what type of fibre you have, Sherwood Park’s best cleaning service will be up for the challenge. By the time we are done, your upholstery will sparkle like the day you brought it home! Remove stains as they are spotted. There are many different methods to remove a stain, it really comes down to what the stain is. The key for any stain regardless of what you are using is to dab the stain to remove it rather than scrub. Most people panic and grab a cloth and water and vigorously rub a stain to try to get it out. This only causes the stain to spread to other areas of the carpet that weren’t previously impacted. Don’t panic, take your time and dab the stain using the stain removal solution of your choice. Get a deep cleaning regularly. 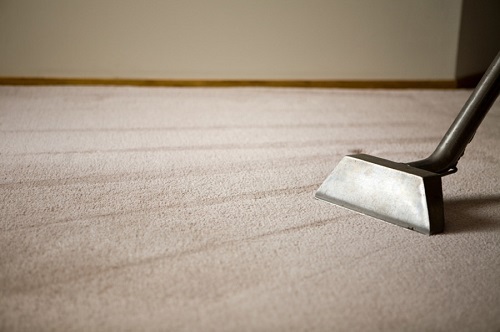 This will help to maintain your carpet’s original look for many additional years. Let’s face it, the older your carpet is, the older it will look. By getting a regular deep clean done, you prolong the look and feel of your original carpet and will ultimately save yourself a lot of money in emergency call outs or replacement costs. Does Bacteria Actually Hide Out In Your Carpet? 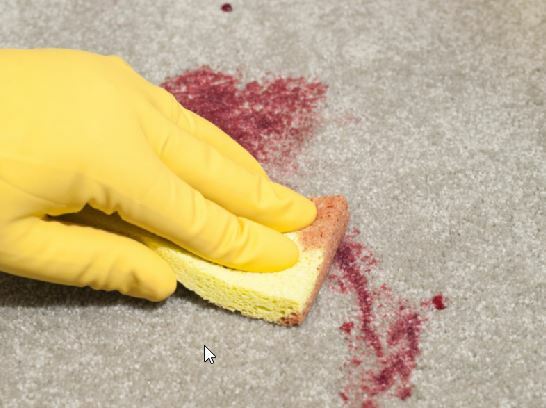 According to eHow.com, Norovirus, Salmonella, and Campylobacte can all collect in your carpets. Norovirus, also known as the Norwalk Virus, can cause the stomach flu and other digestive problems. Now here is the real kicker. This virus is able to survive on carpet fibers for four to six weeks, and can become airborne each time someone walks on the carpet. Not something you probably wanted to hear and certainly enough to make you feel a little queasy the next time you’re rolling around on your carpet. However, regular vacuuming and a regular deep cleaning will not only get rid of these pesky bugs, but will certainly prevent them from setting up shop as well. Something spilled on my carpet...What's the best stain removal techniques? Probably one of the most common questions we get asked is how do I remove stains? This is a great question and one that may have a different answer depending on the situation you're dealing with. As you can see, there are different types of carpet stains that will require a different approach. The best approach is to call your local professional carpet cleaning company and have the experts come in and tackle the problem. But if this isn't an option, there are some things you can try on your own. Clean Organized Family Home.com provides some interesting DIY tips on their website. One of the key pieces of advice that a professional carpet cleaner will tell is do not rub the stain - this just perpetuates the problem. Rather you want to make sure you are dabbing the stain in order to not spread it further from where it currently is on the rug. And if all else fails, give us a call and we'll come have a look and see how we can help. As a small local company we pride ourselves in our customer service, great deals and genuine character. We want to work with you and will work hard to earn your respect and business. We stand behind our work and for as many years as we’ve been doing this, our customers speak for our work. Give us a call today and let us take care of you like we’ve done for so many others in and around Sherwood Park, AB. 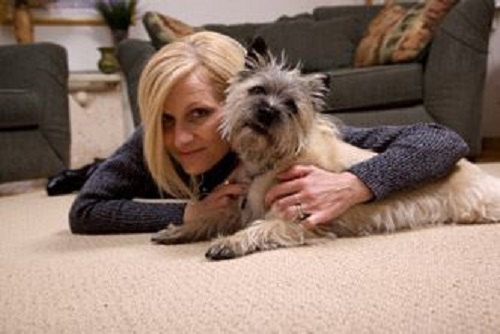 We look forward to hearing from you and taking care of all your carpet and upholstery concerns. Because at the end of the day, that’s what you want and that’s what we do! Contact Us Today! Mention this site and we will be sure to take good care of you!